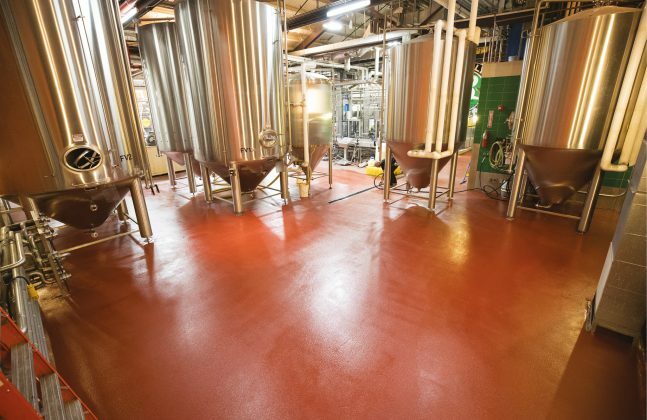 For our third round of Brewery blog posts, we are focusing on one key ingredient that you must remember to include in your facility, durable flooring. 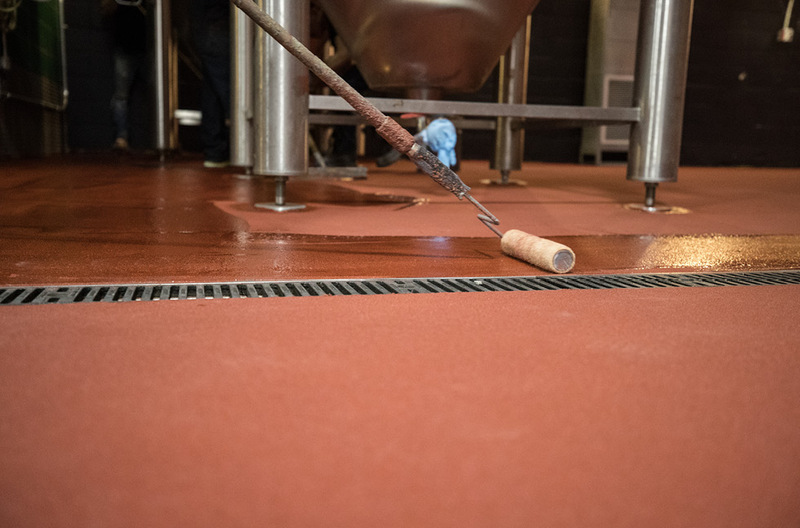 The durability of the floor can have a direct impact on the capacity of a brewery to maintain a productive working environment. Durability can be improved by incorporating necessary properties into the flooring such as chemical resistance, temperature resistance and effective moisture control. But even with all of these properties specified, if the floor is not thick enough to withstand the daily challenges within the brew house then you are likely to experience floor failure. As a general rule, the thicker the system, the longer its service life and the better able it will be to withstand damage from heavy impacts, chemicals and extreme temperatures. Increasing the thickness of flooring can also increase the cost, and so many facilities only utilise thicker flooring in certain problem areas. 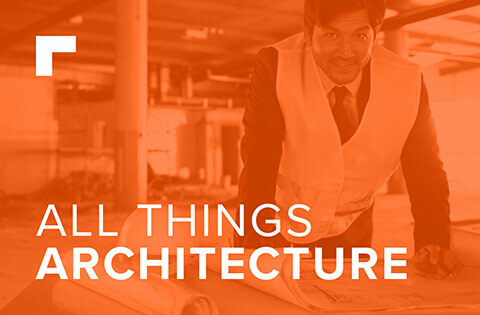 Having a detailed knowledge of the site’s operational activity is valuable here to avoid specifying a thin floor finish that will crack when faced with the reality of the building’s daily use. Polyurethane (PU) flooring is very useful for such applications, as this can often be specified in a variety of thicknesses (some from 2-9mm), and can be used throughout the entire facility, keeping the same floor finish across the board. 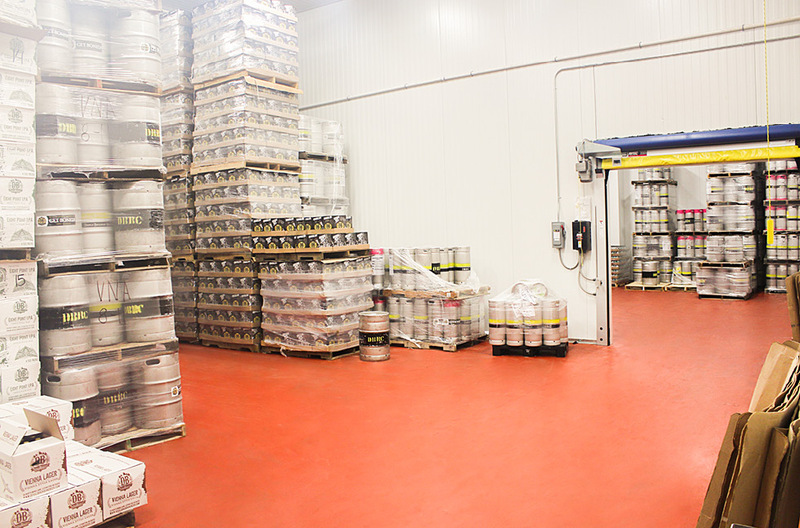 So where should you install thicker flooring in your brewery? Whether you are brewing for mass-consumption or in a microbrewery, the equipment used has two things in common; they are heavy, and they only get heavier when filled with delicious beer! 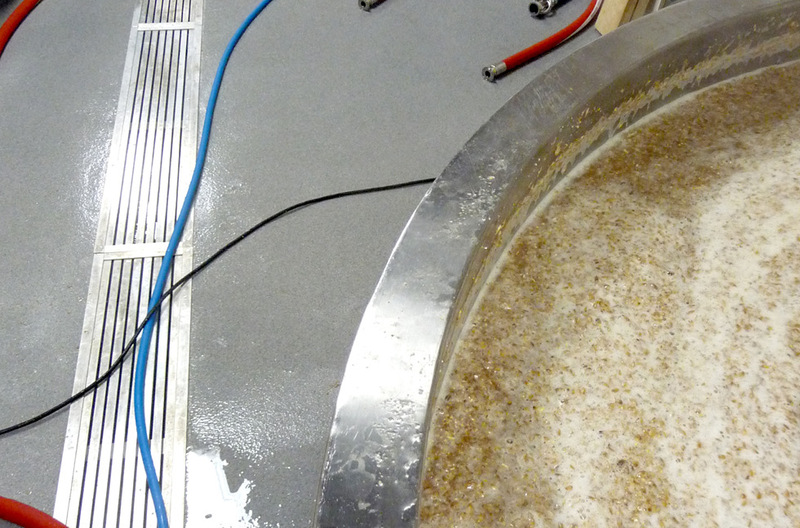 In the areas where the brew kettles, mash tuns and fermenters are located, it is a good idea to utilise thicker flooring systems. 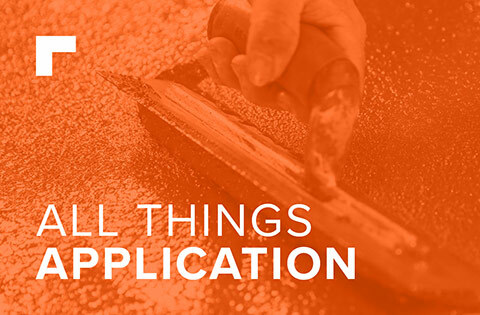 A 6-9mm thick floor finish is beneficial where heavy machinery is used, as it has a better chance of dissipating weight and impact without causing harm to the substrate below. Cementitious PU provides excellent durability to withstand heavy machinery, and can also protect the substrate from impacts such as dropped tools or apparatus. Where there is heavy machinery and weighty finished produce to move, there is often forklift trucks or other wheeled apparatus that aids the logistics process. Anticipated traffic loadings need to be particularly accounted for, as just a hand pallet truck could weigh in excess of 1 metric ton when fully loaded. When repeatedly moved, this will put a lot of pressure through the wheels and into the floor. Using a thicker floor coating can help to reduce the risk of abrasions and floor failure in such areas. Cracks, abrasions or peeling in brew houses can affect the productivity, hygiene and safety of the facility. Staff could trip over an imperfect floor or daily processes may have to cease whilst expensive repair jobs are carried out on a previously ill-specified area of flooring. Spillages of yeast, hops or beer could also make its way into a cracked floor coating, providing a nice habitat for germs to grow and multiply, whilst the natural sugars and acids could erode the concrete foundations of your facility. 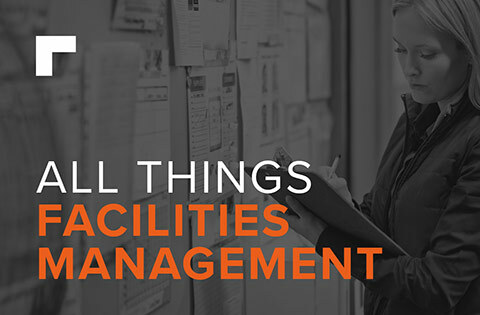 So although we should not cry over spilt beer – having your facility shut down for costly repairs, or deep cleaned to rid itself of potential contamination from harboured germs, is certainly a reason to be upset. Protect your facility, and your reputation as a supplier of the nectar of life by choosing the right conditions for your facility from the get go. 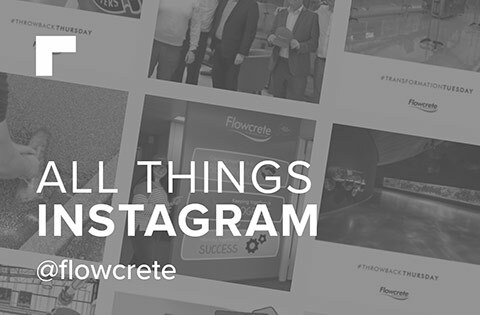 If you’d like more advice on choosing the right flooring for each area within your brew house, comment below and our flooring specialists will get back to you. Very informative article. I have a small office where people works to make clothes for little kids. I am thinking to renovate that place with hardwood flooring. But I was also worried about the durability of hardwood floor. It may have scratches or damaged from water or oil. I am glad that you have shared this article. I liked the idea of using polyurethane flooring type.